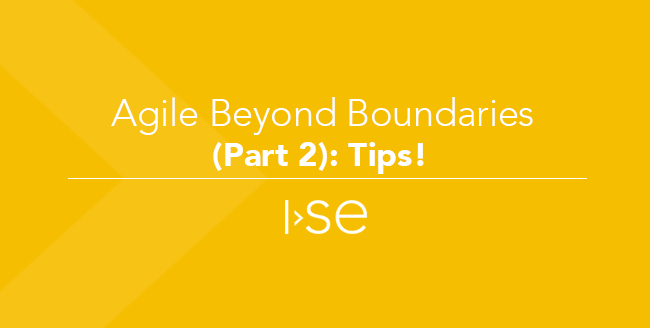 Agile Beyond Boundaries (Part 2): Tips! 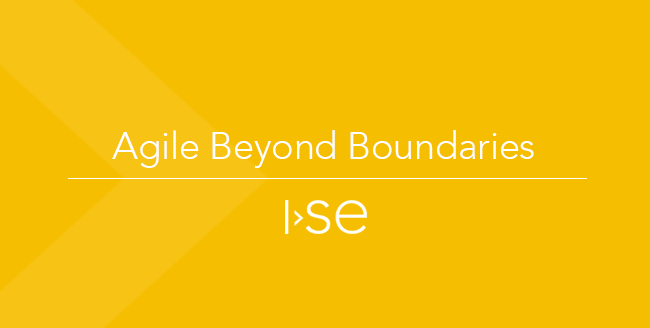 In Agile beyond boundaries, we discussed using agile in our interactions with stakeholders to enable stronger positive relationships with the client teams, with the focus of delivering increased value. 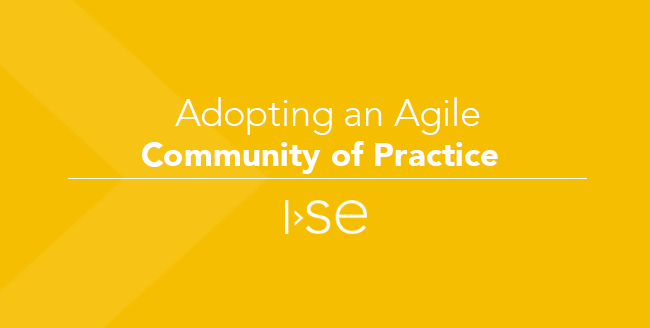 Keeping in mind that agile manifesto values good collaboration with customers over contract negotiations, below are some of my takeaways expanding on the topic with common scenarios/statements and respective tips. This past week, Dennis Corpman and I gave a presentation at IEEE ProCon, a long-standing annual Professional Development conference held by the Cedar Rapids section of the IEEE. Our presentation focused on lessons learned along the agile path. As a way of framing our exploration, we used Patrick Lencioni's Five Dysfunctions of a Team to examine team interactions in a daily standup, and we used elements of an Agile Mindset to examine a sprint retrospective. How well do you remember who spoke, or what they spoke of when you graduated from high school or college? While I can’t recall who spoke or the title of their speech, I do recall from my undergraduate college graduation that the speaker was trying to drive the point home that to be successful in life we must be constantly learning, expanding our knowledge beyond our current capacity. At the time, I thought I had reached my full potential and the speaker was trying to sell me on piling on more debt to achieve yet another degree. So, I laughed it off. Do the logistics of how a team works and interacts with external stakeholders, really matter? Of course! So how do you decide on the correct approach? 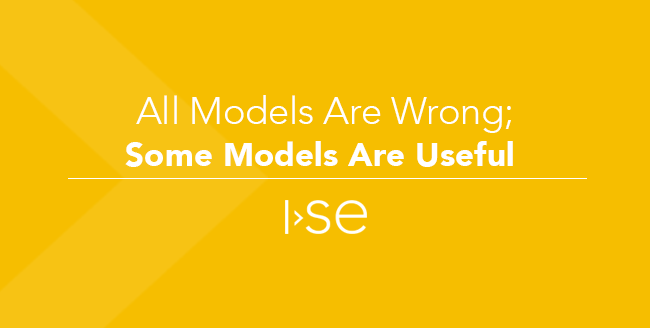 With stereotypes in mind, it is easy to draw hard lines between the external customers and the internal team. The dev teams need their secluded space to work. Other non-engineers can handle the communications. The engineers should not be bothered by anyone. They need to focus on churning out code and testing it to get a feature out as fast as possible.